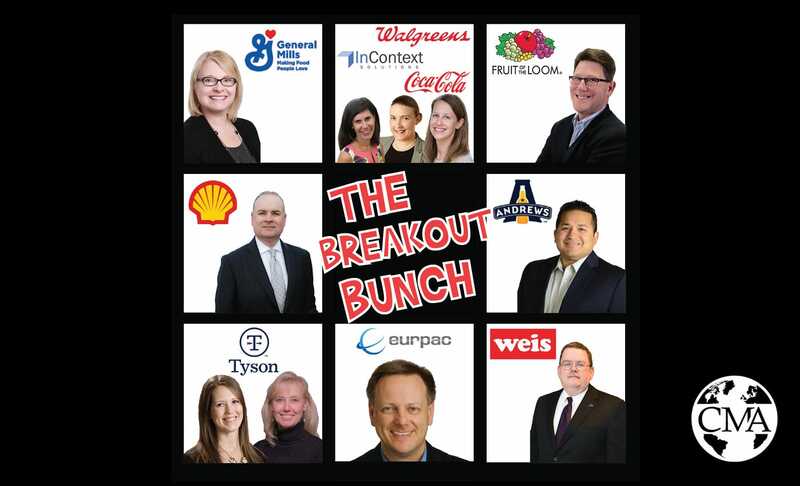 Announcing the 2018 CMA Breakout Bunch! 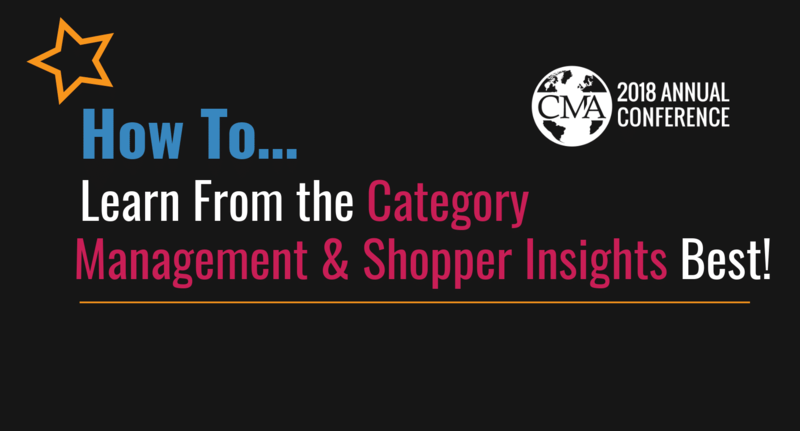 How To Learn from the CatMan and Shopper Insights Best! We don’t mean to make it seem so simple, but the best way to learn from the best- is to attend our conference and hear directly from them! The once ‘bargain hunter’ stereotype of TJ Maxx stores and it’s counterparts is proving to pay off and inspire others. 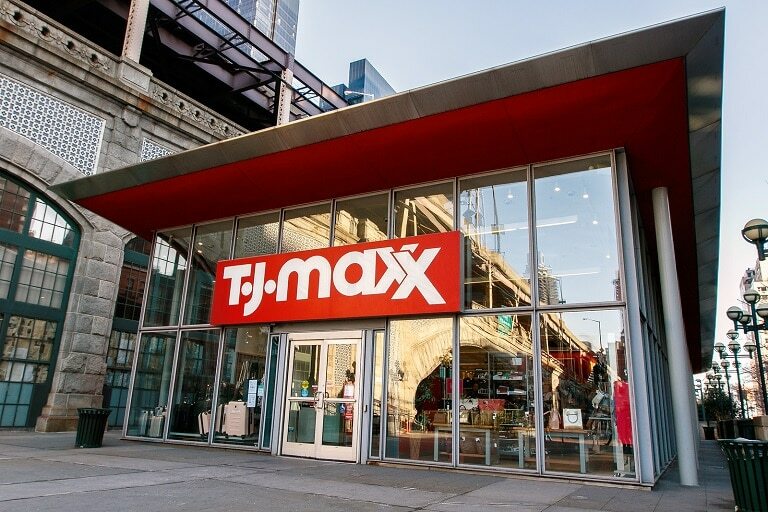 Despite reporting low numbers in early 2017, TJ Maxx and HomeGoods reported a strong Q4 with a net sales increase of 16%, grabbing the attention of many others.